Drive through one of the Grace Church parking lots for a weekend service, and at some point, you might get some navigation help from Nate. 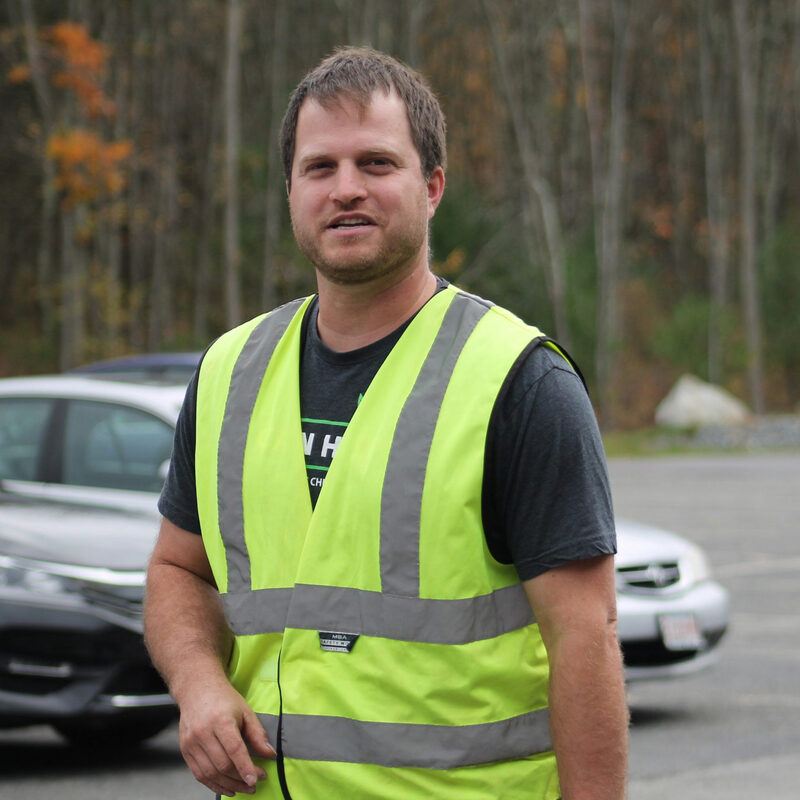 He’s a member of the parking lot team, and with a shy smile on his face, he’s happy to direct drivers toward a parking spot. At his day job, Nate is a skilled foreman with several workers operating under his leadership in building everything from fences to sheds. Perhaps that’s why he was first drawn to the parking lot team. It’s not too different from being on the job site. You’re outdoors in the elements, using your hands to direct; except instead of directing projects and materials, Nate directs cars. Plus, he doesn’t have to use a whole lot of words to do it. As a quiet, hands-on person, the parking lot team is the perfect comfort zone for Nate. But there’s another side to Nate that he’s just begun tapping into—a creative side that pushes him past the boundaries of his comfort zone. About a year or two ago, Nate joined the Photography Team at Grace Church, “I’ve always loved photography and I love Grace Church, and I was already taking photos of the band every now and then,” says Nate. Interested in finding out more about what happens behind the scenes with our creative teams at Grace Church? From time to time, we host a behind-the-scenes night to allow you to see how our creative teams work. Click here to sign up for our next Behind the Scenes: Worship, Communications, Media night!